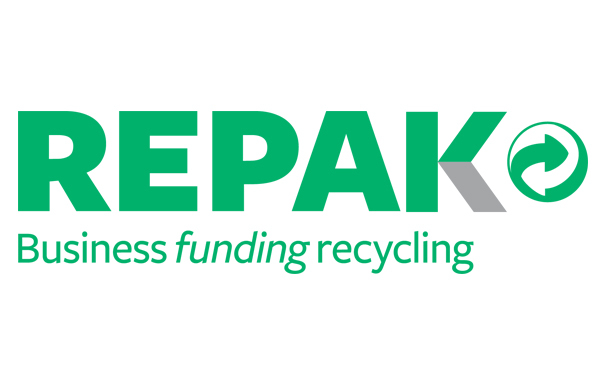 Repak is a business-led compliance scheme licensed by the Irish government to collectively fund the recovery and recycling of packaging on behalf of Irish producers. We have been a Repak member since 2000, and has recycled over 134,000 tonnes of packing waste since 2010. Repak member fees are used to subsidise the collection and recovery of waste packaging through registered recovery operators across Ireland, and over the last 20 years have helped to grow packaging recycling and recovery rates from under 15% in 1997 to 90% in 2016. In 2015, Lidl won a Pakman Award for Retail Recycling Champion of the Year. The awards are powered by Repak and celebrate excellence in waste management and recycling amongst businesses, community groups, initiatives and individuals. Alongside this achievement, we are committed to minimising packaging and continues to collaborate with Repak on an ongoing basis through its Prevent and Save programme, to reduce the amount of packaging we place on the market at source.